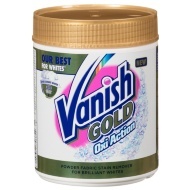 Vanish Gold Oxi Action Stain Removal. 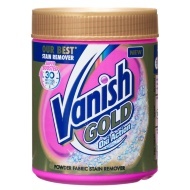 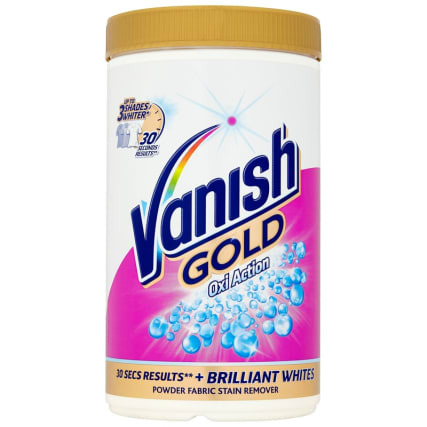 For amazing stain removal on your white clothes in just 30 seconds, use Vanish Gold Oxi Action. 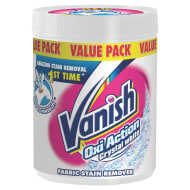 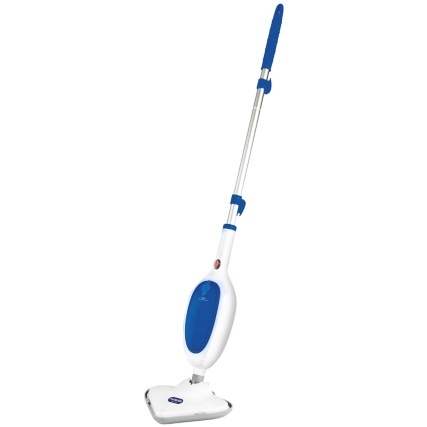 Never worry about stains to your favourite outfits again. 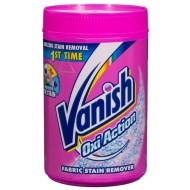 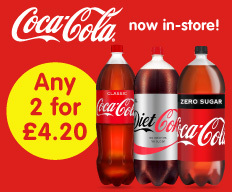 Browse more Stain Remover online, and buy in-store at B&M.